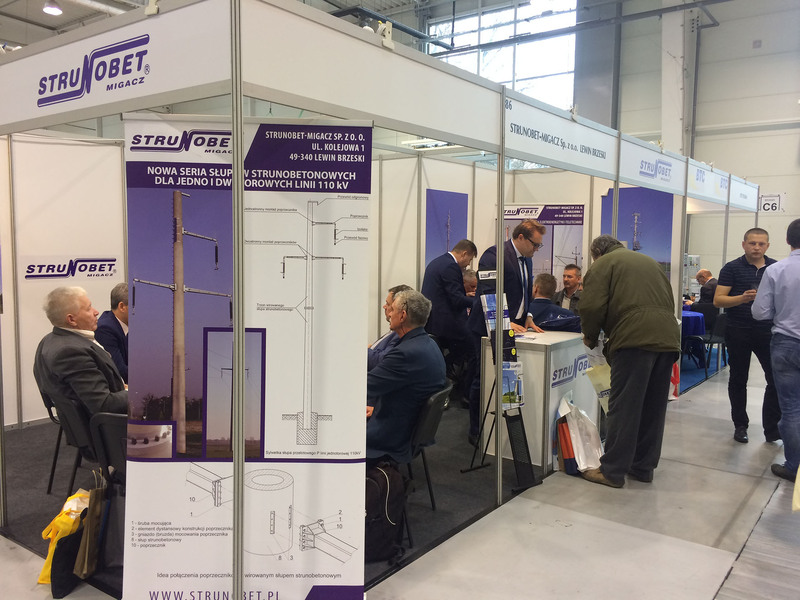 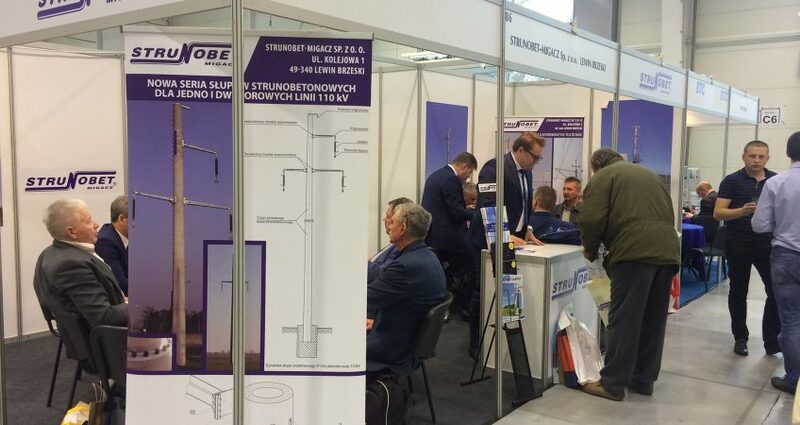 Thank you very much for visiting our stand during the Power Engineering Trade Fairs ENERGETICS 2016 in Lublin. We are very pleased that you hold the assortment produced by our Company in such high esteem. 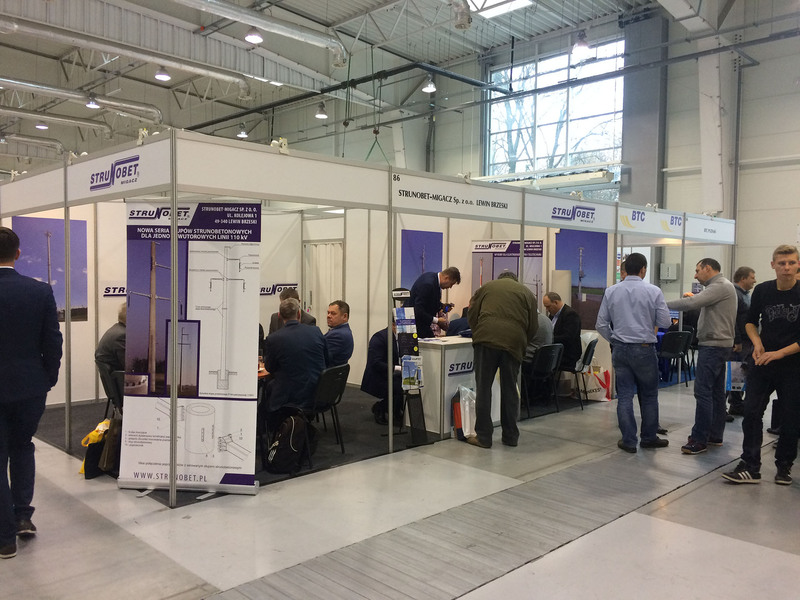 We are grateful for your interest in our new series of composite posts presented at this year’s edition of the fairs. 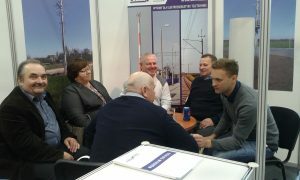 Thank you for the meetings we had and we hope that they met your expectations. 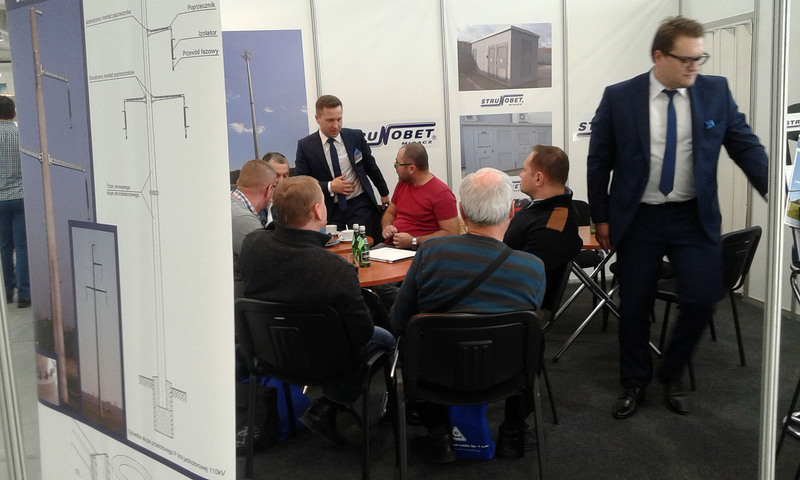 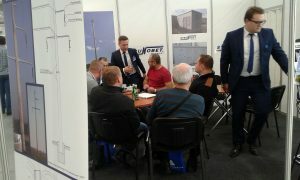 We believe that such a great attendance at our stand will be the basis for further, even more excellent mutual cooperation.